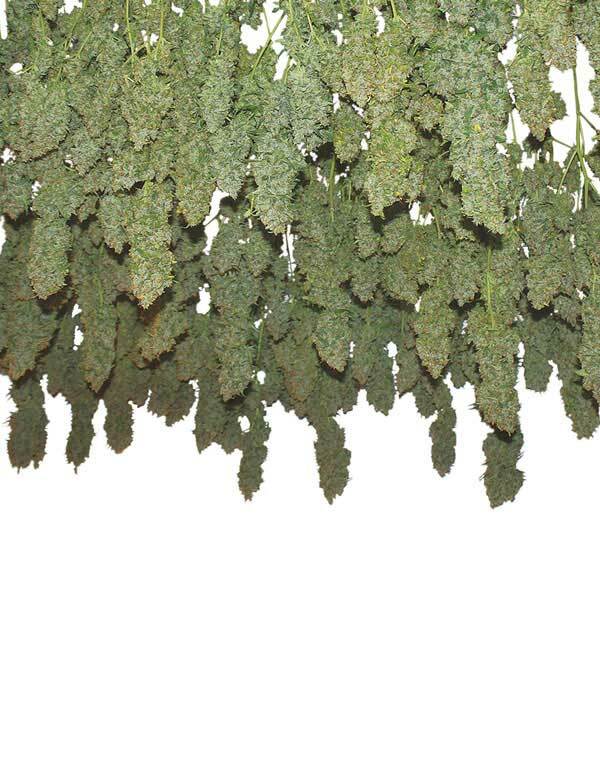 Power Plant Feminised Cannabis Seeds are a predominantly Sativa strain developed in 1997 by Dutch Passion breeders from new South African genetics. 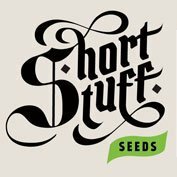 These feminised Cannabis seeds are characterised by their huge growth potential, uniformity and enormous yields. 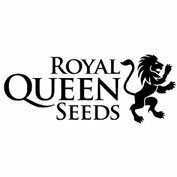 Dutch Passions Power Plant Feminised Cannabis Seeds can be grown indoors or out and produce marijuana plants that provide a smooth smoke and a potent uplifting high. Power Plant, a mostly Sativa strain, was developed by Dutch Passion in 1997 from new South African genetics. 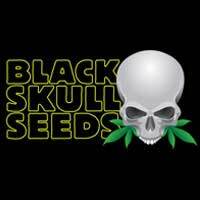 This strain has been inbred only, never hybridised. It is very rich in THC. It is a strain with an enormous grow potential. Indoor as well as in a greenhouse the plants have an enormous yield. Indoors flowering starts already one week after turning back the light cycle to 12 hours. Outdoor, flowering starts late, but the plants ripen very fast. This variety is very uniform. Strong ‘up high’, very soft smoke.